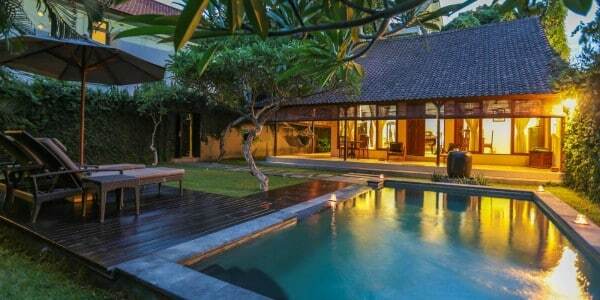 Our latest addition to Villa Coco is this one bedroom pool Villa A1. Bright, fresh and very comfortable. Fully air-conditioned bedroom and bathroom makes it easy to do your hair and makeup on those hot tropical days if you are going somewhere special. 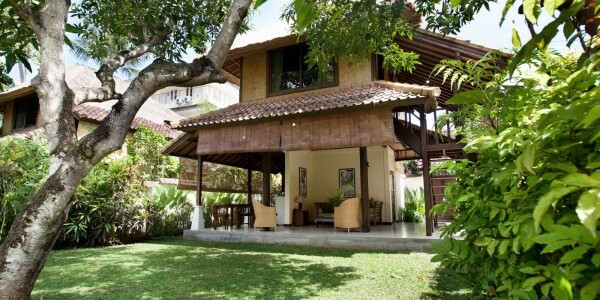 This villa also boosts an outdoor bathroom with shower and a bath for you to laze in under the stars if you wish. A fully equipped kitchen outside on the deck is just what you need if you wish to cook yourself or make a cup of tea or coffee after you haveshopped or been on a tour. 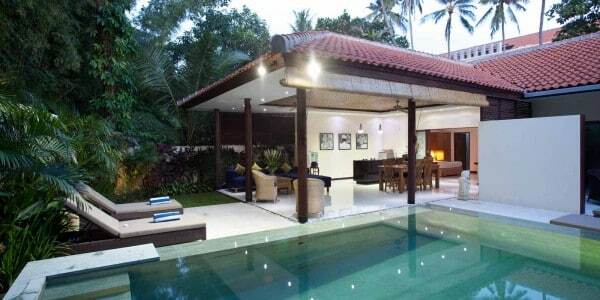 The villa has bluetooth speakers, cable television and FREE Wi-Fi. Breakfast can be served in your villa each morning and we can even arrange a poolside BBQ for you…a fantastic way to spend an evening by the pool. Total privacy and the feeling of home will make your stay here enjoyable, we are perfect accommodation for family and friends and we know…you will love it here!